Microsoft Hololens is a headset that revolutionize the way we perceive the interaction with Virtual world with very intuitive experience with holographic projection. It allows us to simply look at an object like we target with our eyes hence Gaze. It allows us to interact with the object which we are Gazing(or aiming at through our eyes). Hand Gestures Interactions tap, place and others. The interaction with an object occurs when we are gazing at it and speak voice commands. We would be showing development without Unity to start with. The project details in solution explorer. 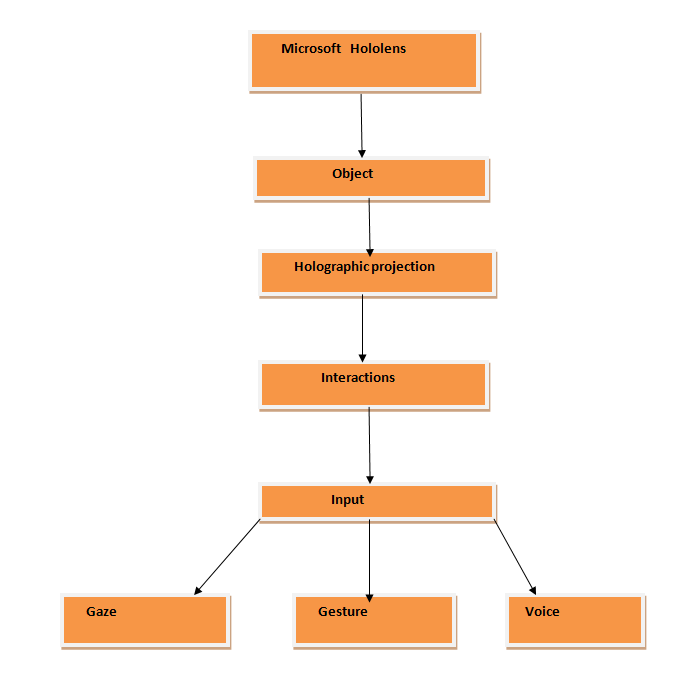 With the help of C++ and other Direct X technology we can build lot of immersive apps for Hololens experience. I hope you like my First post at TechNet with it more learning and more experience I will post my updates on this topic.